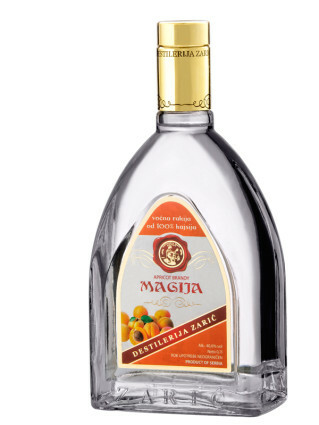 This rakia is characterized with an exceptional bouquet and very intense aroma as well as very well very neat and harmonious impressive taste. This rakia, just like all other products of Zaric, is produced with a cutting age, state of the art technology combined with a lot of professional know-how. It is an excellent aperitif and would also fit perfectly with light cheese as well as fresh salads of different kinds.